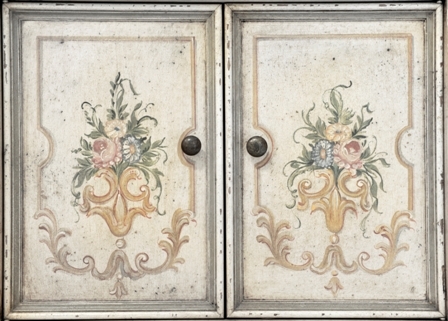 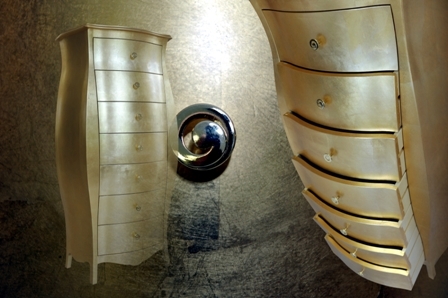 The whole collection, realised in solid old wood, is completely decorated by hand by using the ancient techniques of the venetian lacquerers. 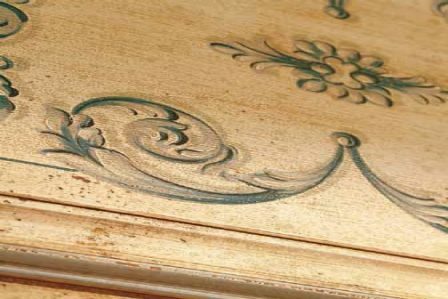 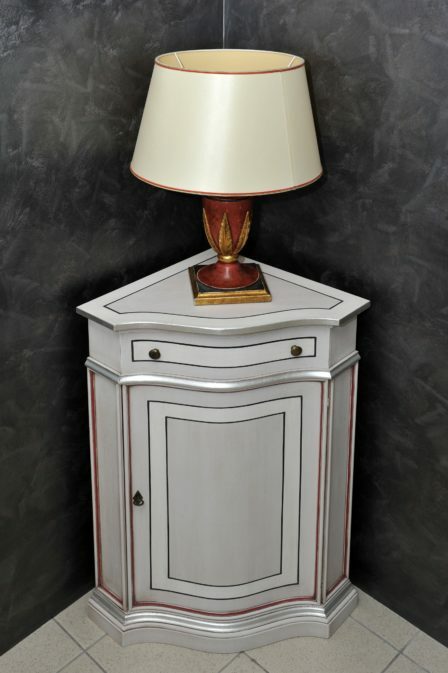 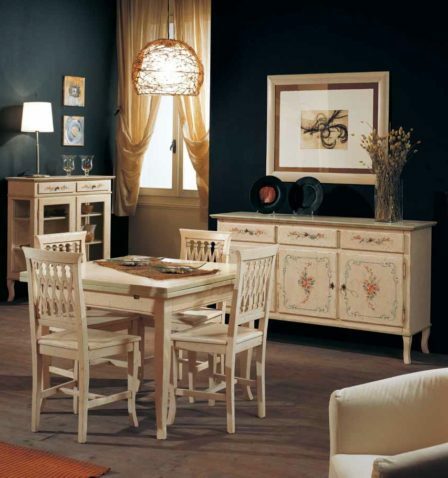 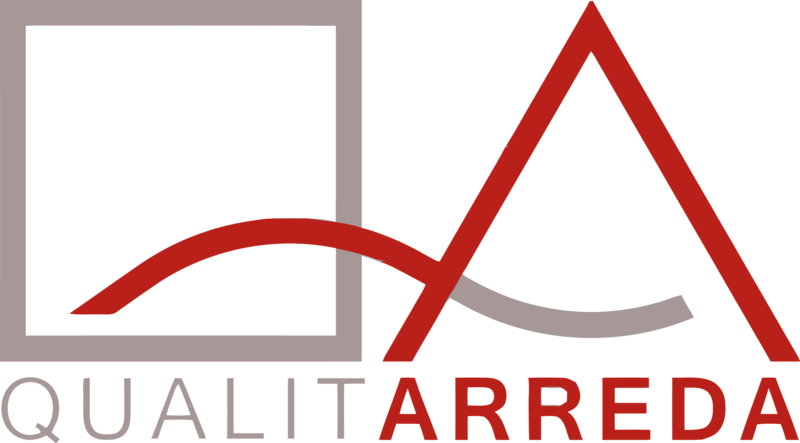 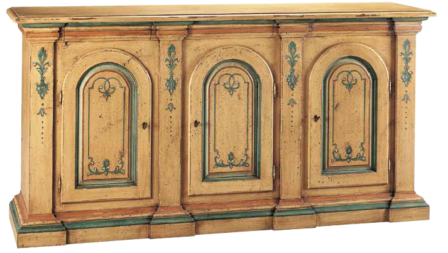 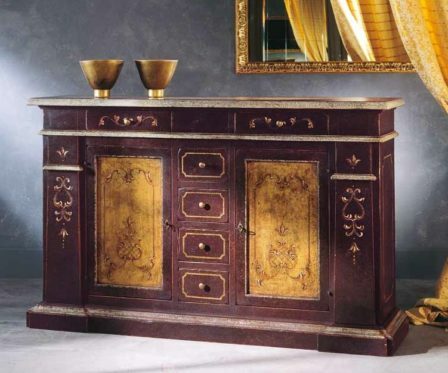 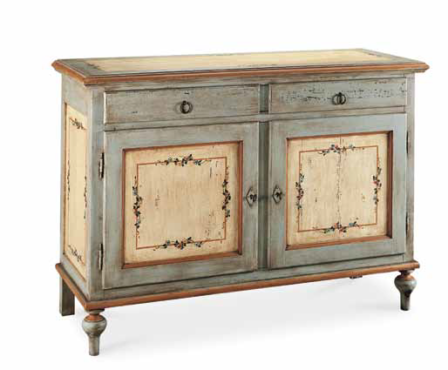 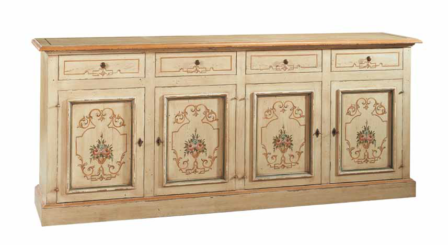 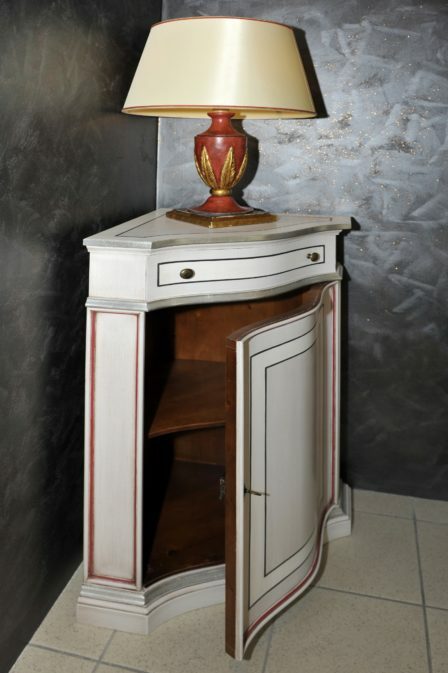 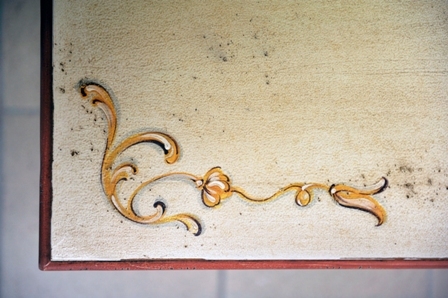 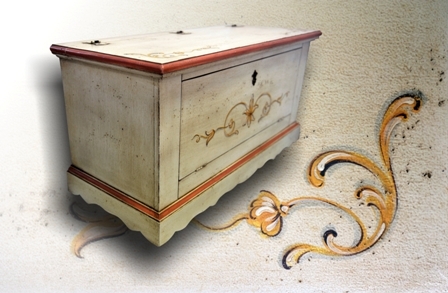 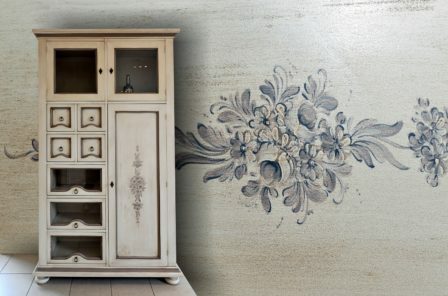 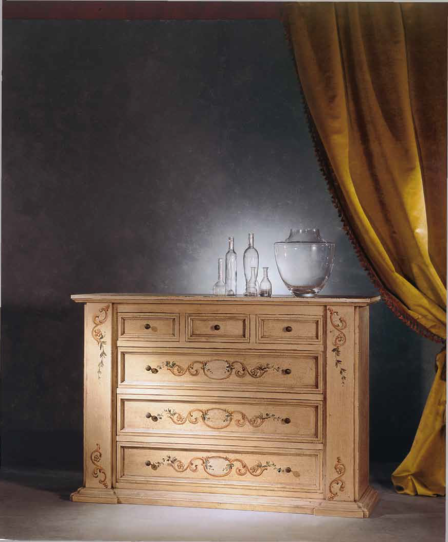 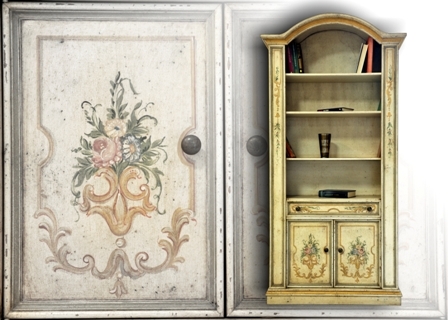 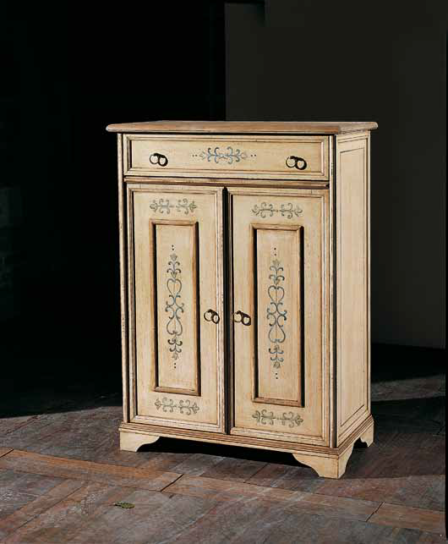 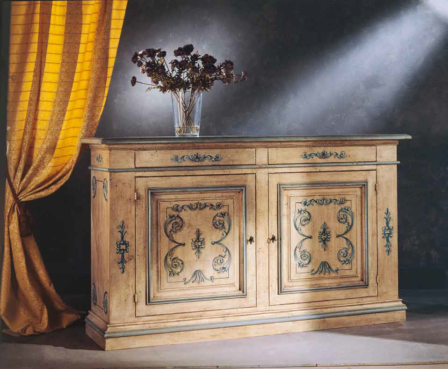 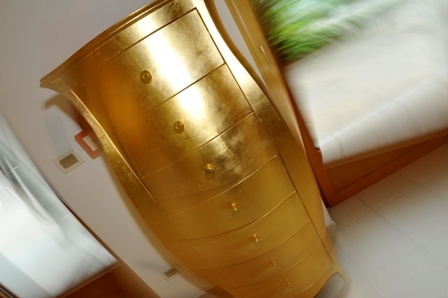 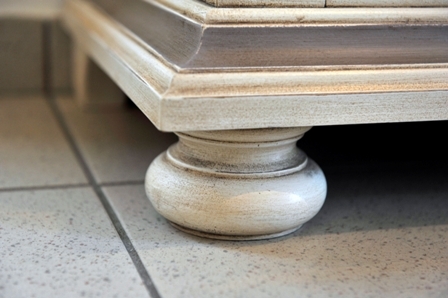 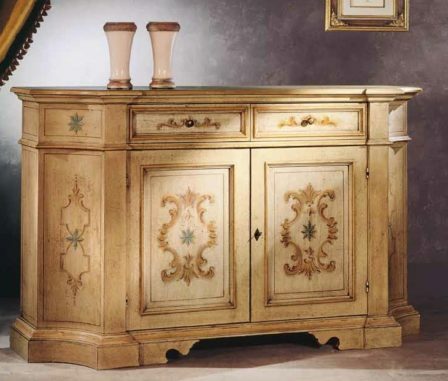 The products used (wax, tempera or raw Siena) are strictly selected and give the product the characteristical “taste” for the old piece of furniture. 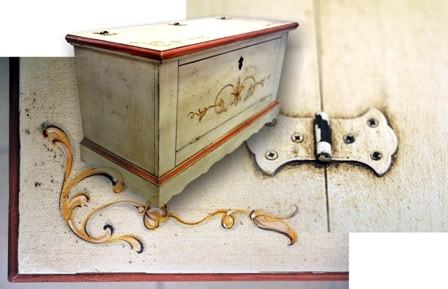 The particular manufacturing techniques ensure that one item will never be identical to the other.